Scott spent most of his youth growing up overseas, attending high school in Kuwait City, Kuwait. Graduating from Michigan State University in 2012, he received a B.A. in Finance and Economics. 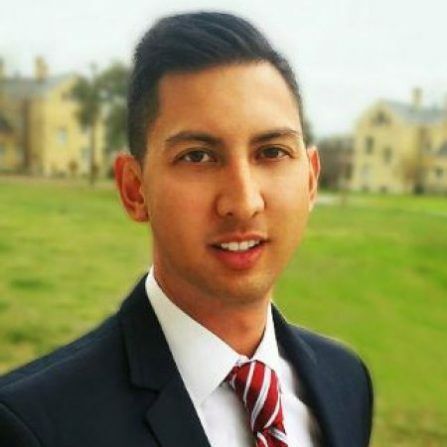 As an Intelligence Officer for over six years in the Army, he has served in South Korea, North Carolina with the 82nd Airborne Division, Texas, and Afghanistan in support of NATO operations. Scott hopes to pursue a career in consulting, with the long-term goal of entering the social impact space. In addition to being an avid traveler, he enjoys weight lifting, personal finance, and basketball. Scott will be attending Harvard Business School in Fall 2018.